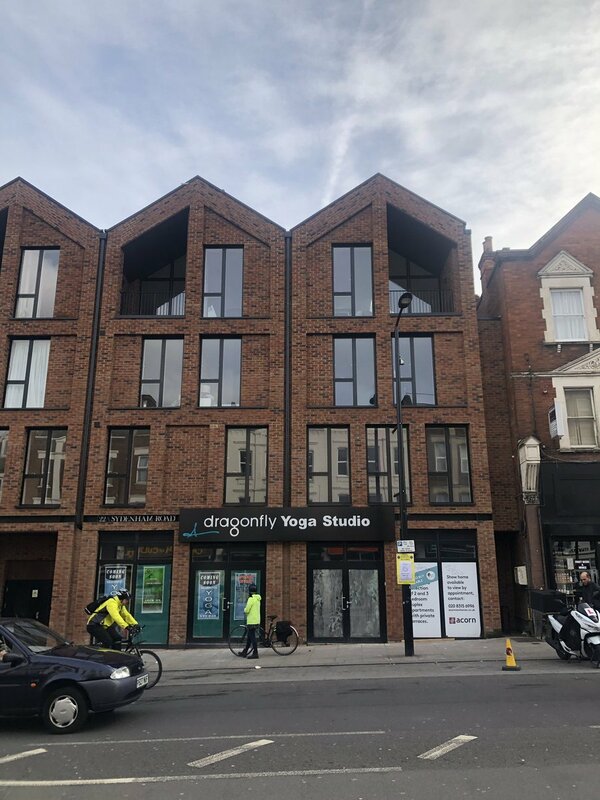 It’s for Dragonfly Yoga who have one location in Brockley - my wife goes and says the standard of classes/teachers are brilliant. Good news - permission granted! Feels a lot longer than “2 months later” lol. Fingers crossed all goes smoothly for them. Really looking forward to it from a selfish perspective! Just for your information the studio is hoping to be up and running in the new year should all run smoothly. They are not currently selling memberships / class passes for the Sydenham allocation but are hoping to from January when they will have a better idea of opening date! Just a little update. 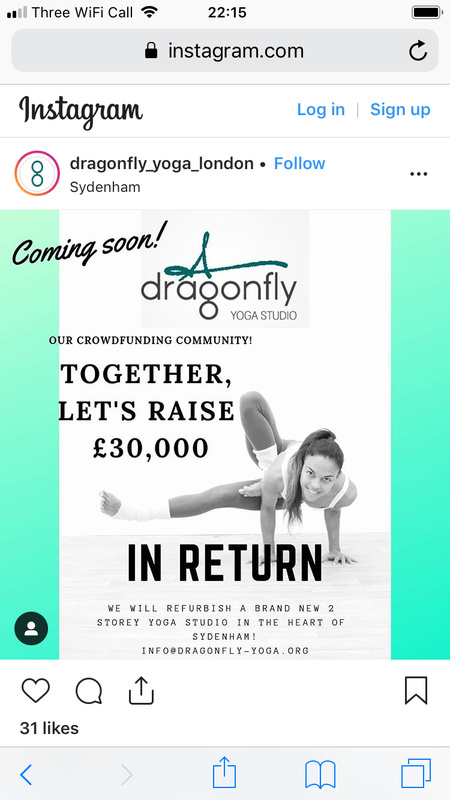 The studio (dragonfly yoga) have told me they are currently hoping to be open around the end of February. Class passes/membership for the Sydenham location will not be available until towards the time of opening. Thanks for sharing. I hope they will offer Pilates as well as yoga classes? 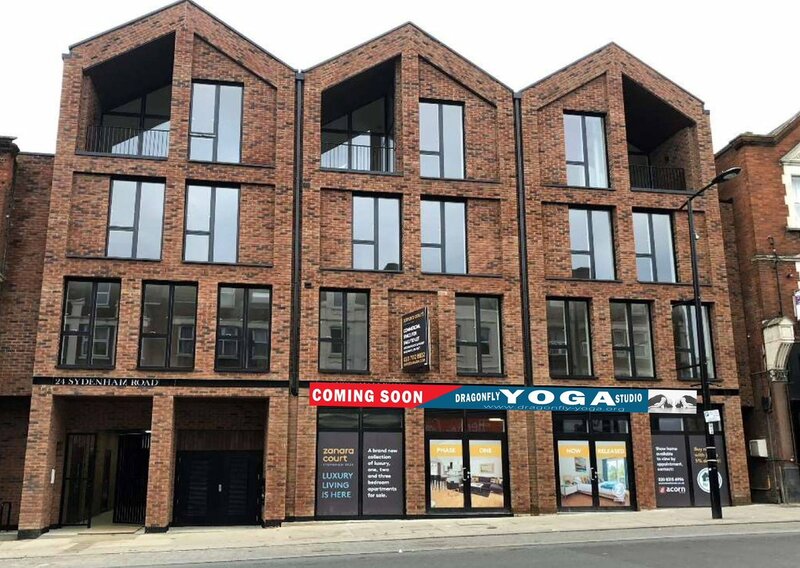 A new yoga studio is launching in Sydenham soon. Jabberwock finds out the story behind this brilliant social enterprise - and how to save money on classes. 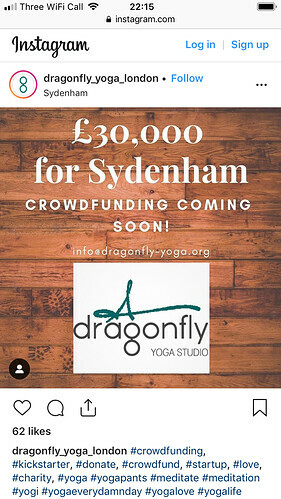 Work at the new Sydenham Yoga Studio! 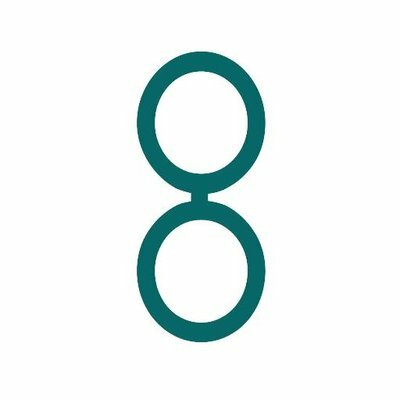 Shape the community! I think they should improve their messaging. It sounds like “we have a building and we want you to pay to refurbish it. 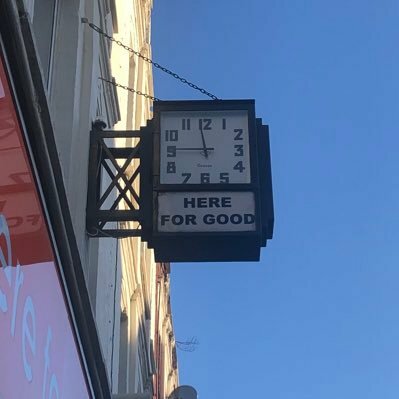 In return we’ll do some community stuff”. I’m fairly sure that’s not quite what their were aiming for or about. Maybe watching the video helps but most people won’t get that far. I hope they will offer Pilates as well as yoga classes? Yes pilates too! 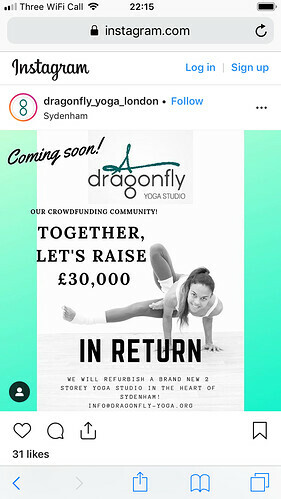 Have a look on dragonfly-yoga website see what they offer! 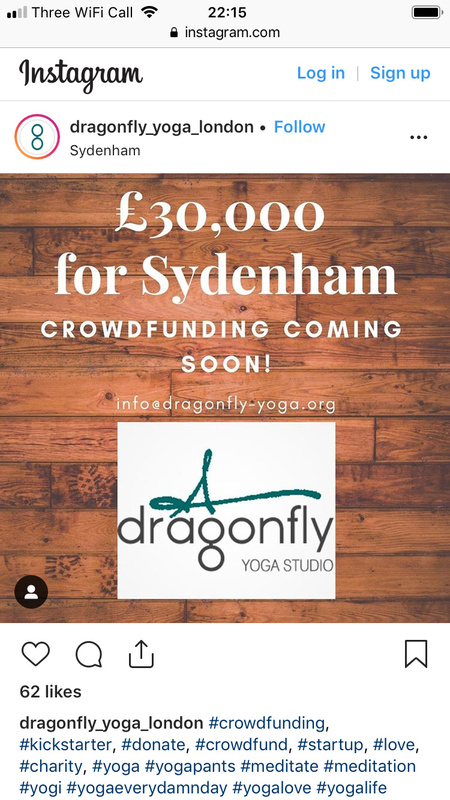 For those interested they have just added a few rewards - one of which is for a discounted 12 session pass for Yoga/Pilates/Meditation sessions at Sydenham. 12 Class Pack! (Value per class: £6.25, Valid for 3 months from the date you attend your first class). That’s basically 50% off so get entering into our Raffle prizes now! Great I think these type of rewards will be on more interest to some. Although higher value it also enables use of new facility and hopefully means attracting customers in the long run. Already entered one of the raffles but shall review this after payday!